Eugene Smith, is an avid student of the Word of God. His passion is to see the Body of Christ grow in understanding the Scriptures and the ways of God. 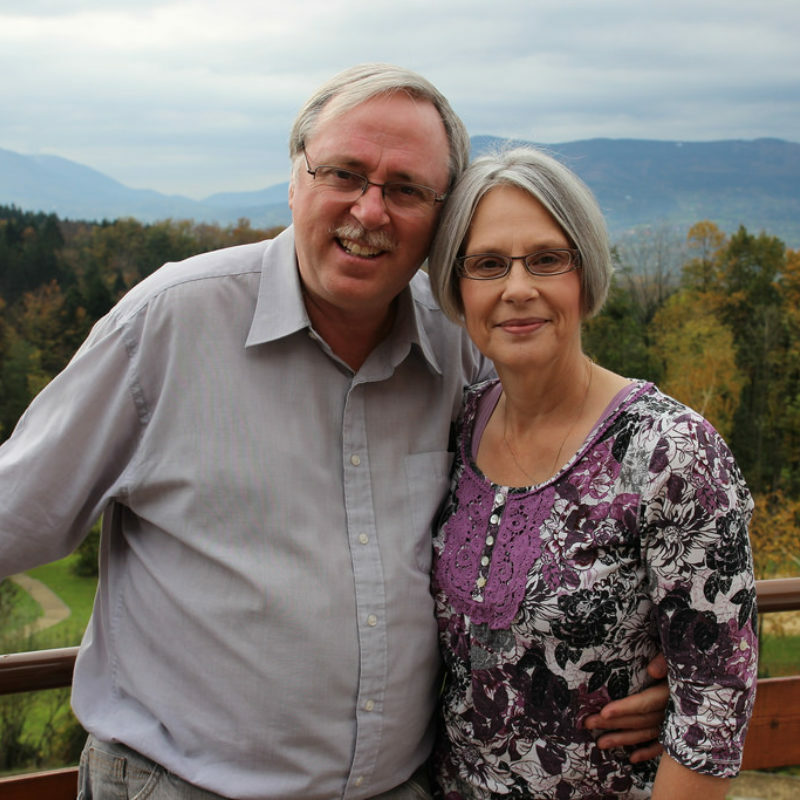 For many years he has traveled the world teaching and is currently Pastor of Dwelling Place Christian Fellowship in Ballymena. Eugene Smith has been an integral part of Drop Inn for over a decade, providing high quality teaching at its Conferences and, more recently, the School of World Mission. 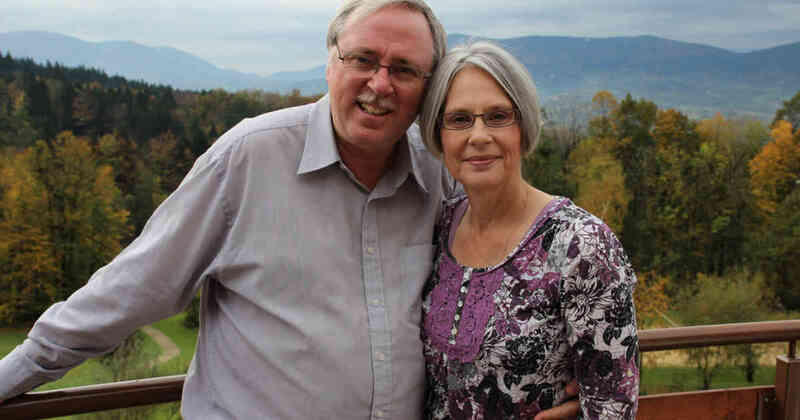 He is often accompanied by his wife, musician and pastor, Darla.